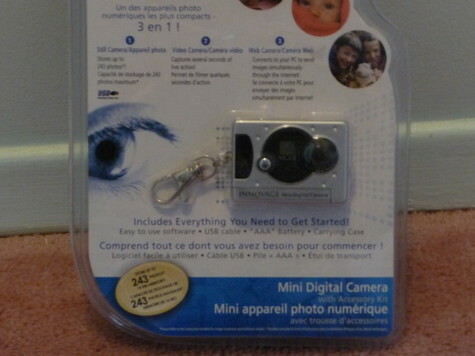 Brand new 3-in-1 digital camera, never opened. Still carmera stores up to 243 photos. Video carmera captures several seconds of live action. Web carmera connects to your PC to send images simultaneously through the internet.